At Team Wedding, we’re always on the lookout for inspiration that readers can use for their vow renewals or second weddings. We have always found that Pinterest (follow us if you’re not already) is a great place to get ideas. 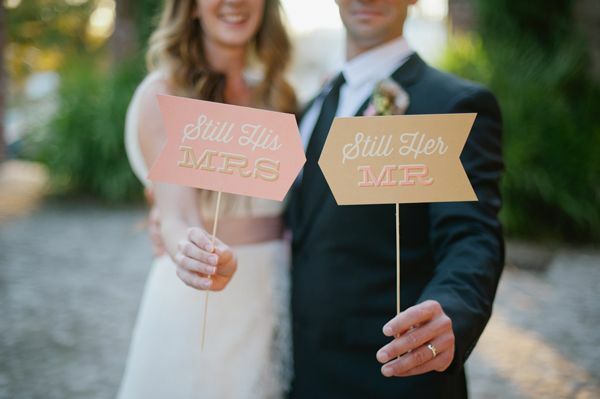 Once we a week (or maybe more often) we’re going to start sharing our favorite vow renewal and second wedding ideas straight from Pinterest. Enjoy. 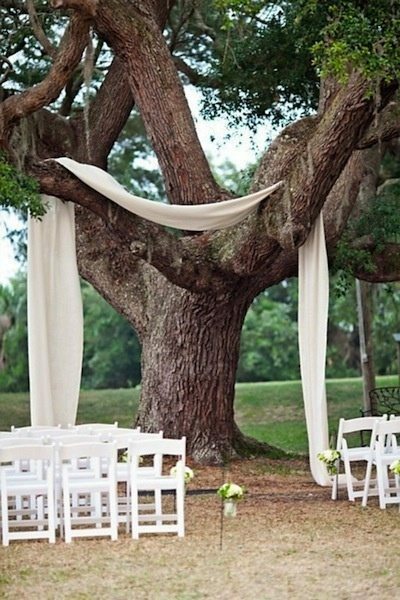 This beautiful tree is set up so perfectly for a vow renewal ceremony. It is simple, yet seems so intimate. The team at Intimate Wedding suggests the potential addition of lanterns for an evening renewal ceremony. We love it. 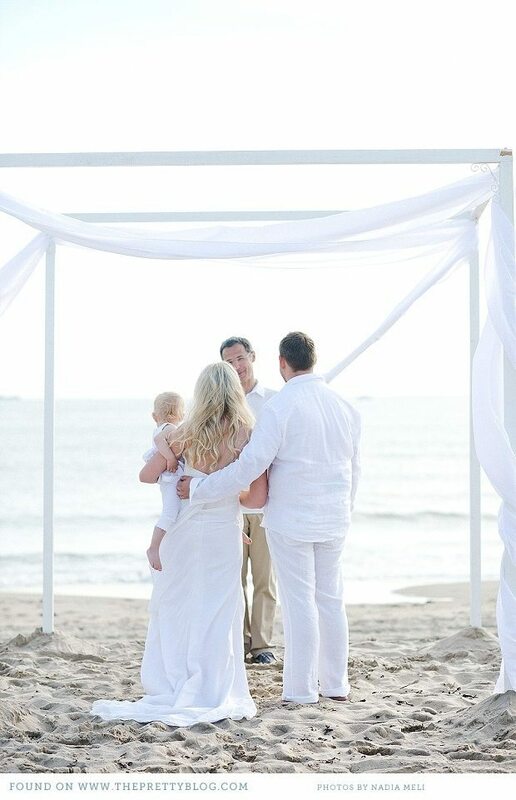 This is a great vow renewal ceremony held on the beach. Since the ceremony was planned at a beach location, the blogger says they went for a maritime influence in the décor, with protea flowers and pastel color scheme.The whole idea was to have a light and sandy look and feel, which worked perfectly with this special and relaxed celebration. 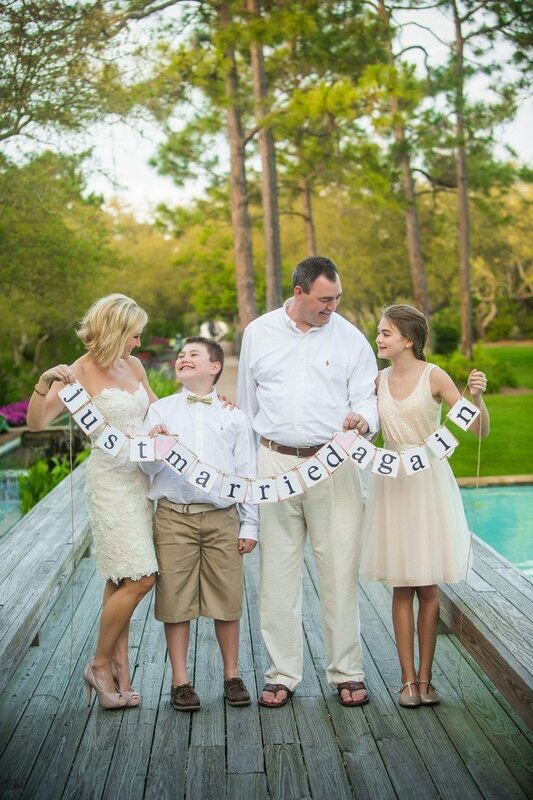 We thought this was such a fun renewal or second wedding photo to take, especially if you have children. So cute. This is a great new blog we found and we love what the bride said about her vow renewal, “I think for most people their wedding day is a time to look forward to all the life you have ahead of them. For us, the renewal was a time to celebrate how far we’ve come, all we’ve accomplished and re-commit to the journey still ahead.” This is a great photo idea for your vow renewal. 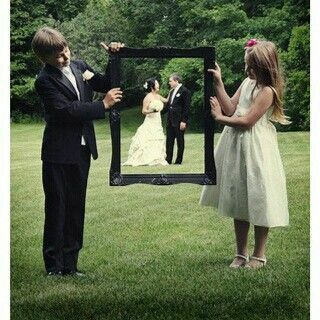 This is a cute photo idea for your vow renewal. It sums up the whole vow renewal experience in one simple and intimate photo.